Cinema is a visual art form that has captured the collective imagination of people across all stratas of society. Be it as a medium that entertains or a forum to deliberate on society’s issues, to the viewer and the budding Film-maker & technician, the allure of Cinema has always been immense. In India especially, this fascination is a national obsession. From the average person on the street to people living in palatial homes, Cinema is all-embracing and all-encompassing. We have a rich history and heritage in Cinema, with Indian Film Industry being the largest in the world, by numbers and also because of the global interest in our Films and culture. Art imitates life and life mimics art. And in Cinema, this is truer than anywhere else. But while we have a rich tapestry of Cinema, what we did not possess is a platform to teach the art & science of Cinema. The nuances of Film-making that are on par with a global standard and sensibility. And it is this realization, coupled with a burning need to provide the millions of aspiring young Film-makers, artists and technicians a chance to learn the craft at a world class level, that led to the formation of Digital Academy – The Film School. 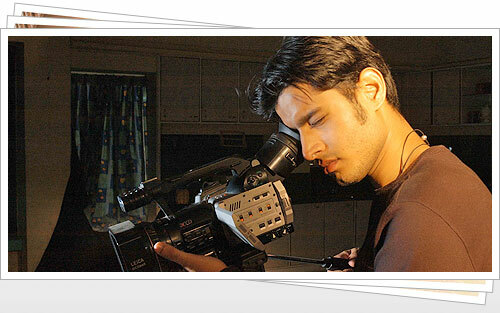 Our Film school is a sprawling 40,000 sq ft one-stop shop for your next ‘Big Picture’. Right from conceptualization to digitization, we house all the facilities under one roof. 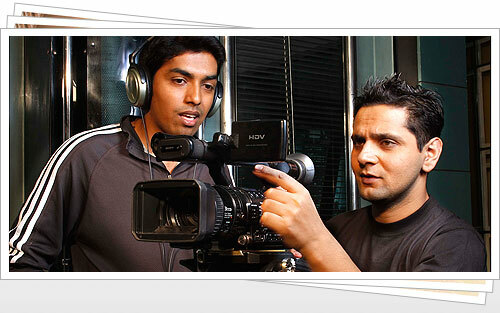 Backed with new age equipment and age-old experience, Digital Academy – The Film School is the place to be. With an impressive faculty, both in-house and guest, the expertise of Film-making is rendered through a balanced curriculum over classroom instructions, periodic practicals and intensive workshops. At DA, it is our constant endeavor to produce free-thinking creative individuals, with a unique Film sensibility, rather than mere technicians. And this is something we strive towards relentlessly; to give India and the world the best creative force there can be in the world of Moving images . The DA experience will change the way you view Films and the way you view the world. We welcome you to our proud institution and are eager to transform your lives to make you the best possible Film-makers you can be.